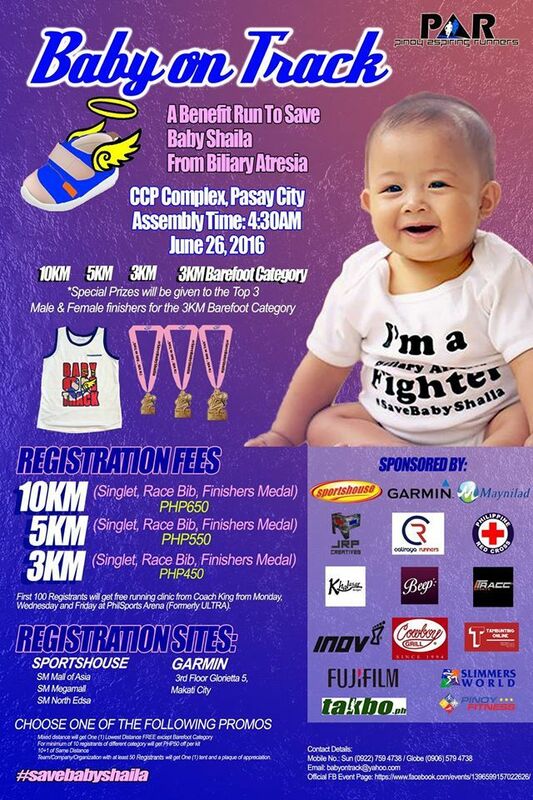 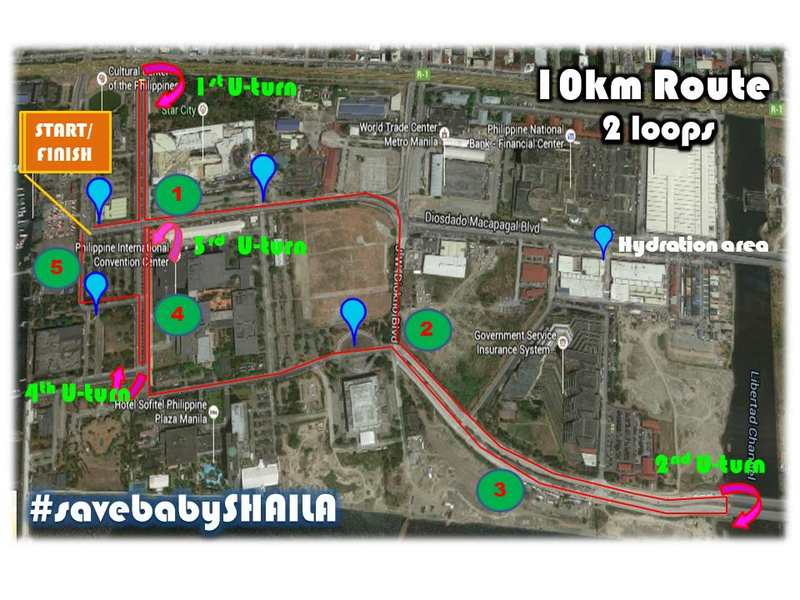 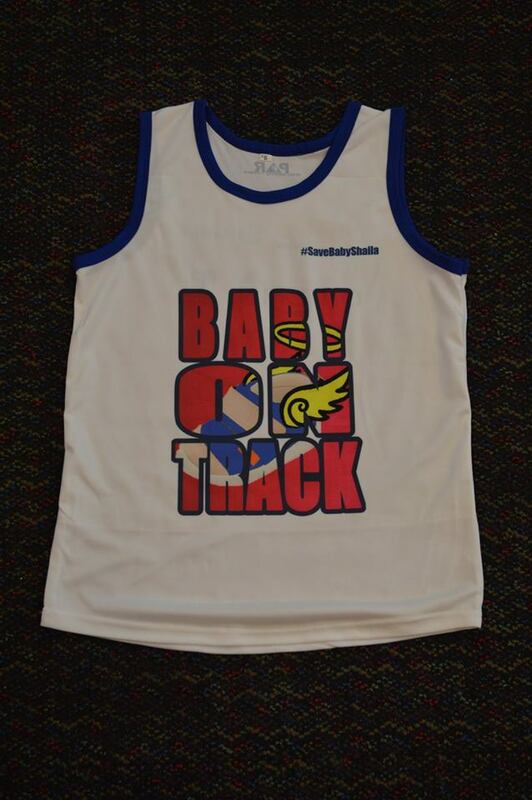 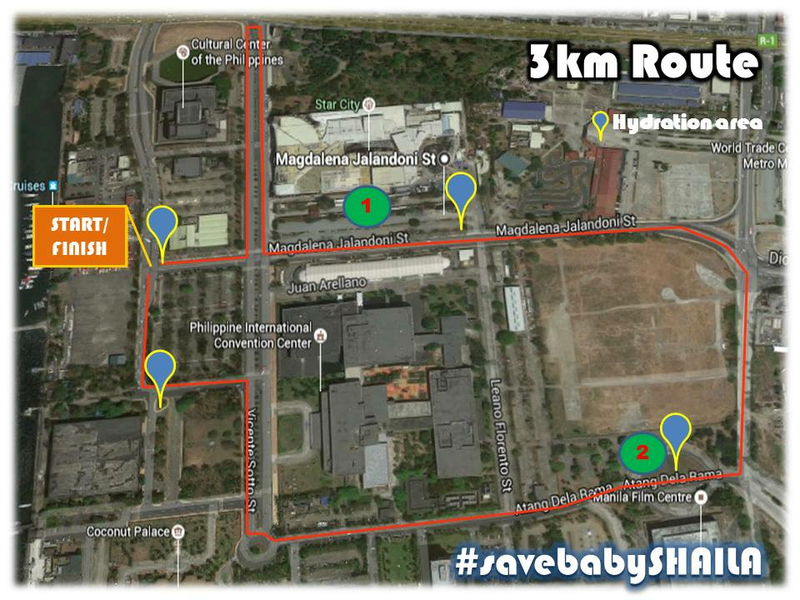 Baby On Track Run is a benefit run to raise funds and awareness for Baby Shaila who was diagnosed with a disease called “Biliary Atresia.” The run will be held at CCP Complex in Pasay City on June 26, 2016. 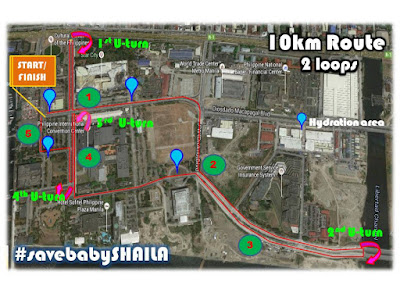 Bay Shaila would need a Liver Transplant at the soonest possible time before her 1st birthday this July. 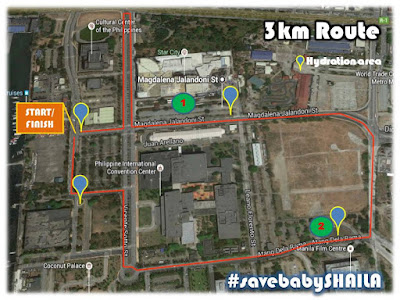 The procedure will cost millions of pesos and we are encouraging everyone to participate in this activity to save her life. REGISTRATION STARTED on MAY 5, 2016 and has been extended.